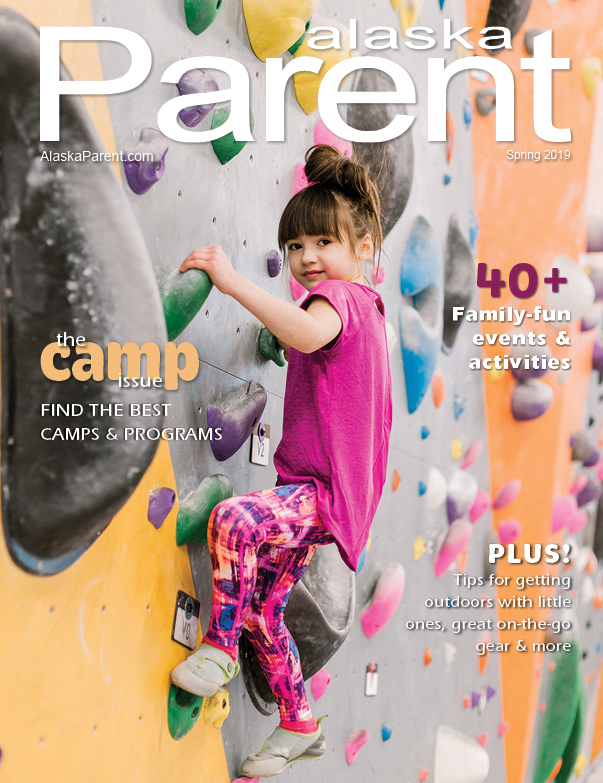 Alaska Parent | Articles | Plan A Birthday Bash - On A Budget! Plan a birthday bash – on a budget! Planning your child’s birthday party can be a blast, except for one pesky detail – the budget. The cost of food, decorations, activities and goodie bags quickly adds up. 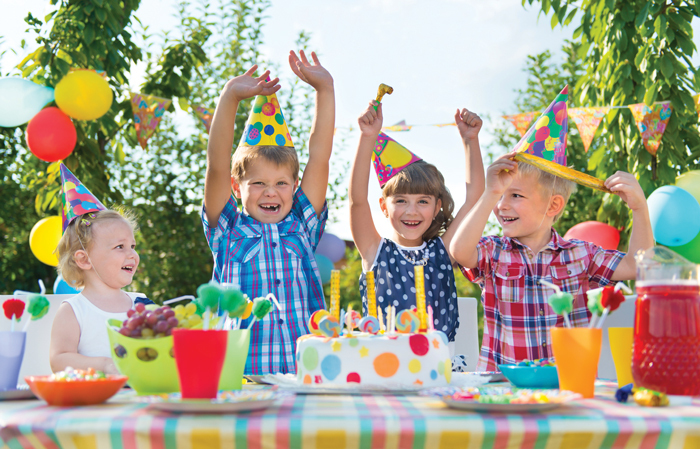 To help, we spoke with the party planning pros for advice on how to throw your child a rockin’ birthday bash that won’t break the bank. Finding value in venues. Child-centered venues come at a price – and at many, that price doesn’t include food or decorations. But some parents, especially those of older children, love the convenience and added perks of an off-site party. So while rental cost may be a bit high, not having to spend money on games, prizes and decorations could keep the venue within budget. Limiting the guest list can also minimize rental costs, she adds. Choosing an off day to celebrate, like a weekday or Sunday, may also net you some savings, says Erin Chalstrom, owner of Your Story Wedding & Event Planning in Fairbanks. Home-grown parties. But in most cases, an old-fashioned, at-home party is your best bet to keep costs down, says Amanda Talyat, owner of Alaskan Elegance in Anchorage. And that means activities to keep the kids entertained, especially when the weather keeps the party indoors. For toddlers, toss balloons into a circular baby gate to create a make-shift ball pit. Or create an instant art studio by taping paper to a coffee table and providing stickers, markers, crayons and stamps, Amanda says. An obstacle course is a hit with older kids, as are bouncy houses, which you can rent from local party stores. 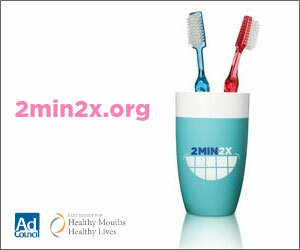 Reward the winners with prizes from the $1 bins at Target, Michael’s or JoAnn’s Fabrics. Pare down the menu. “Food is by far the most expensive thing you can provide for people,” says Rebecca. Schedule the party between meals – say, 2 pm to 4 pm – and you can get away with providing only light snacks and finger foods, rather than the full meal guests would expect if you held the party at lunch or dinner, she says. Food doesn’t have to be extravagant to be a hit, either. Caramel apples, cotton candy, even fruit and veggie kabobs, which you can arrange in a jar to do double duty as centerpieces, are all a hit with kids, she says. Tone down the decorations. It’s easy to go overboard with decorations, particularly if you are buying character-themed everything. But elaborate isn’t necessary. “When it really comes down to it, nobody really cares about the decorations,” Amanda says. So keep things simple. For a young child’s birthday party, balloons are often enough, Erin says. Purchasing themed dinnerware for the children, and plain for the adults, will also help minimize costs, Amanda says. Or forgo the tie-in merchandise altogether and decorate with subtle nods to the theme, Rebecca says. For a rock star party, for example, print out various album covers with your child’s image superimposed, she says. For a Teenage Mutant Ninja Turtle party, Erin suggests green plates and a DIY pizza bar as a way to capture the essence of the characters. Inviting guests to dress up to match the theme is another fun way to incorporate the theme and add to the decorations. “Then everybody becomes a part of the backdrop and the décor,” Rebecca says. Ditch the goodie bags. Thanks to Pinterest, elaborate goodie bags are on the rise. But our experts all agree that they are unnecessary. “There’s nothing that says you absolutely have to give favors, and I don’t think people should feel obligated to spend money on favors,” Rebecca says. Obligated or not, if you simply can’t bring yourself to ditch the goodie bags, Amanda suggests only buying items that you wouldn’t mind bringing into your own home. Bubbles for small kids, or a gift that parents and children can both enjoy, are both good options, she says. Having a craft, whether it ties in to the party’s theme or not, is another dual-purpose idea. “It’s an entertaining activity during the event, and then they can take it home,” Erin says. Keep the focus on the child. In the end, the pros agree: it doesn’t take a lot of money to throw a party to remember, if you keep in mind what the celebration is really about.